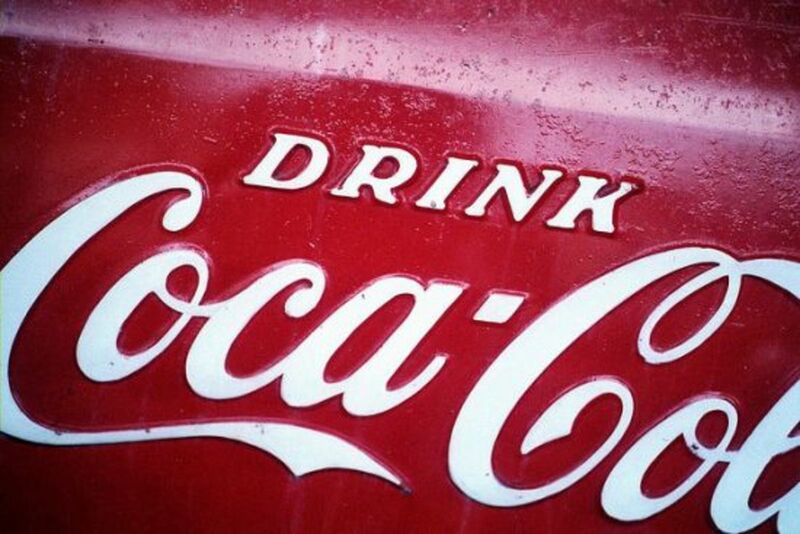 Pressure from a number of shareholders demanding a plan of action by the Coca-Cola Company to eliminate bisphenol-A (BPA) from its soda can linings was not met with empathy at Wednesday&apos;s company meeting in Atlanta. 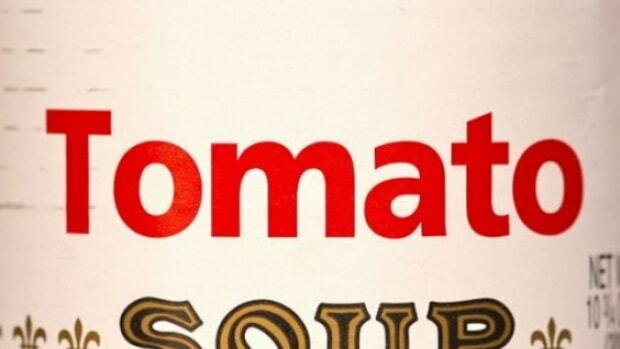 The mega soft drink manufacturer declined to move towards a BPA elimination plan, despite a 26 percent vote in favor of a resolution at Wednesday&apos;s meeting, stating that it would be "premature" to discontinue the use of BPA in its popular soda cans. 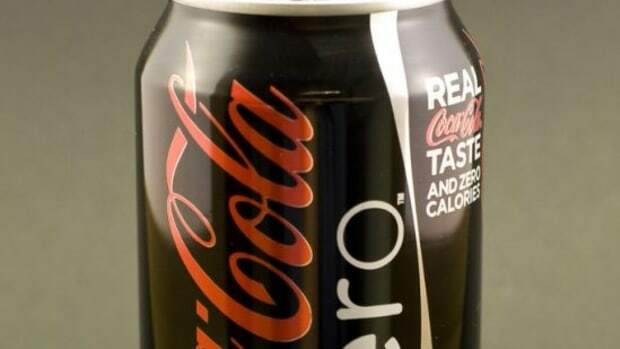 Telling shareholders that the science "just isn&apos;t there" to warrant the expense of researching new options, Coca-Cola executives insisted that if there was "any doubt about the safety of their packaging", the company would not continue to use it. Michael Passoff, As You Sow&apos;s program director and one of the advocacy groups petitioning for the resolution said, "They&apos;re not voting for environmental or health reasons. 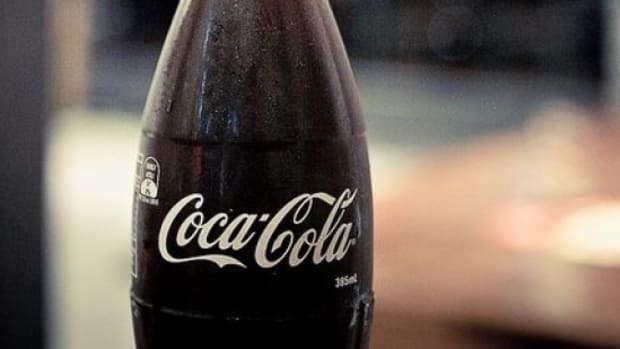 Scientists, government agencies and consumers are all raising concerns about this product, and Coke is not positioning itself for market change. 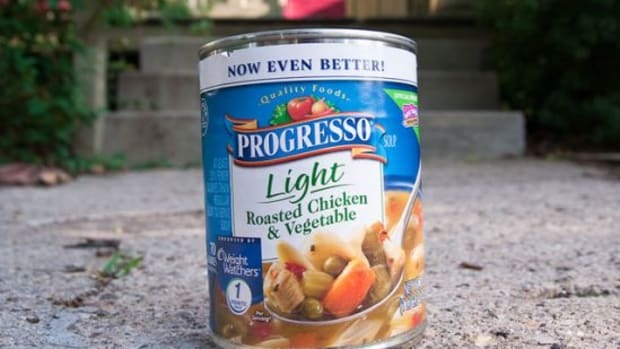 That&apos;s a business decision, however you feel about BPA." 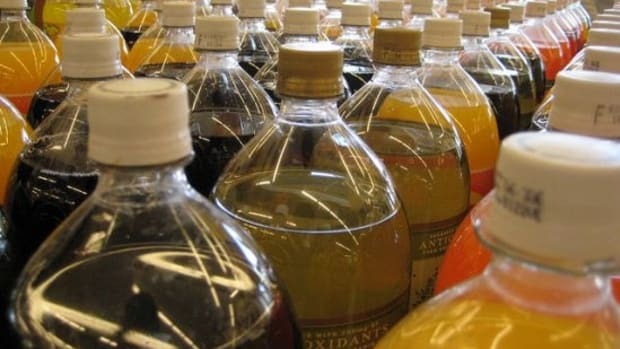 According to Rick Smith, who led efforts on Canada&apos;s ban on BPA in baby bottles and is now lobbying the Canadian government to ban tin cans for food and drinks, "The best available science points to the fact that BPA from the lining of cans is one of our most important sources of exposure to this hormone-disrupting chemical. 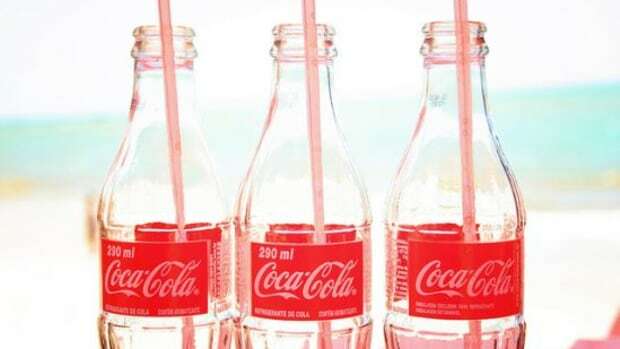 Governments around the world — most recently the (European Union) — have become concerned enough that they have banned BPA in baby bottles, and can linings will be next. The smart and proactive companies are already getting ahead of this curve, not stonewalling and denying the inevitable." A number of studies have determined BPA to be an endocrine hormone disruptor connected to serious health risks for both children and adults. In 2010, the U.S. national toxicology program expressed concern over its effects on the brain, behavior, and the prostate gland. 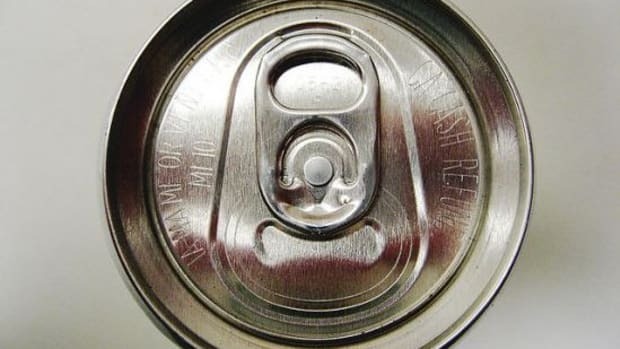 BPA is commonly found in food and beverages when leached through containers with an epoxy resin coating like those in soda cans. It&apos;s also found in polycarbonate tableware, plastic containers and hard plastics common in baby bottles.